Housing programs introduce layers of complexity few other mission-based organizations face, including unit management, complex billing and allocations. NetSuite offers the core financial, CRM and fund raising capabilities that address the needs of housing agencies. 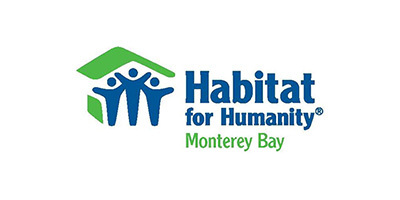 Habitat for Humanity Monterey Bay is an independent locally operated and funded affiliate of Habitat for Humanity International. Their mission is to build decent, affordable homes and provide home ownership opportunities to qualified families who live and work in Santa Cruz and Monterey Counties. Habitat for Humanity Monterey Bay needed a financial solution that provided integrated point-of-sale, better reporting for retail and program operations, with the ability to scale in the future. SDS migrated HFH to NetSuite for financials and developed a customized point-of-sale solution currently in use at their Santa Cruz and Monterey stores. 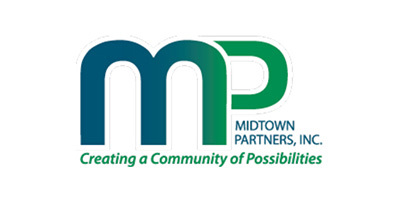 In the summer of 2010, North Midtown Community Development Corporation (NMCDC) and Good Samaritan Midtown, Inc. merged to create a new entity that would identify more strategic ways in which to deliver comprehensive services while also supporting capacity building through resident driven community initiatives all of which will ultimately promote social change. Stephen Center has served homeless and low-income individuals in Omaha since 1984. 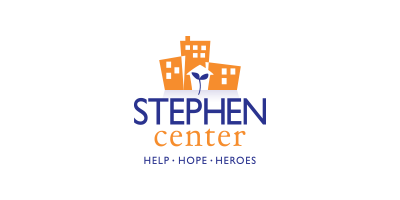 From humble beginnings in a rundown former pool hall and bar, Stephen Center has grown to include a multi-facility campus designed to support vulnerable men, women and children as they seek to overcome homelessness, addiction and poverty.